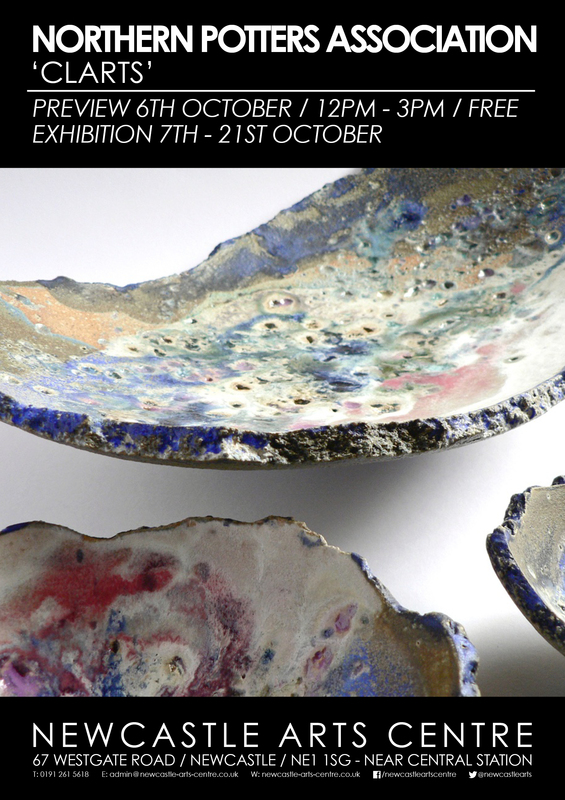 ‘CLARTS’ is a showcase in the Newcastle Arts Centre gallery of the varied ceramic art of the North East. All the exhibitors are members of the Northern Potters Association which celebrates its 40th anniversary this year. The NPA was founded by a handful of North East potters in 1977 with a small grant from Northern Arts and now has a membership of over 500 ceramicists, teachers and collectors throughout Northern England. This exhibition demonstrates the talent and commitment of a selection of these makers.